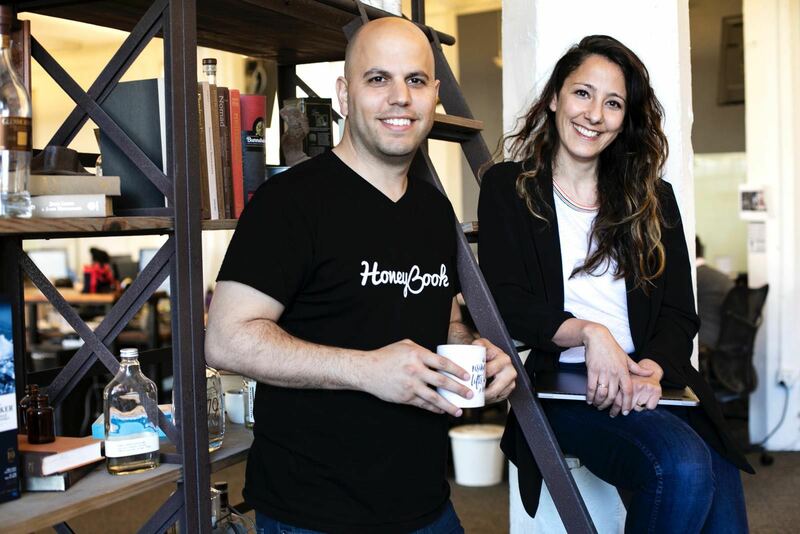 HoneyBook, the leading business and financial management platform for creative solopreneurs and freelancers, is today announcing a $28 million Series C equity round of capital led by Citi Ventures, with participation from all existing investors, including Norwest Venture Partners and Aleph. The rapidly growing fintech company has now surpassed $1 billion in bookings through its platform, which enables small business owners to streamline all aspects of their business, from capturing leads and delivering proposals to sending invoices and accepting payments, thereby helping them grow their businesses. Today’s announcement builds on strong company momentum over the past year. In addition to surpassing $1 billion in business booked on its platform, HoneyBook has significantly grown its customer base, increasing new members by 150 percent in 2018. Last year, HoneyBook members created more than 1 million client projects on the platform. HoneyBook has also enhanced its offering of client management tools, adding several new features in 2019 as well as expanding platforms by launching an Android mobile app. Ornit Shinar, Director and Venture Investing Lead, Israel, at Citi Ventures added, “We are in the midst of a period of extensive changes in societal structures and economic models. The fintech ecosystem is producing more and more breakthrough innovations that serve the needs of modern consumers, and we believe, as a pioneer in its space, HoneyBook can become a market leader in the U.S"
This announcement comes on the heels of HoneyBook being named by FORTUNE and Great Place to Work as one of the top five small and medium Best Workplaces in the Bay Area in 2019. The company has excelled in one of the nation’s most competitive employment landscapes by championing an inclusive culture, providing generous benefits and supporting employee work-life balance through programs like volunteer time off, access to external advisors, and more.